Ryan Murphy’s got a lot on his plate recently, with the premiere of season 5 of American Horror Story and now his new comedy-slasher series Scream Queens that feels like a mash up of Glee and American Horror Story. Just think of preppy prom girls getting a bit of blood on their designer clothes. Maybe that’s what they are all screaming about. Based on the cult film classic of the same name with Jamie Lee Curtis, she makes a not-so-surprise appearance. This will barely have you reaching for the popcorn this Halloween, only for the TV remote to change the channel. 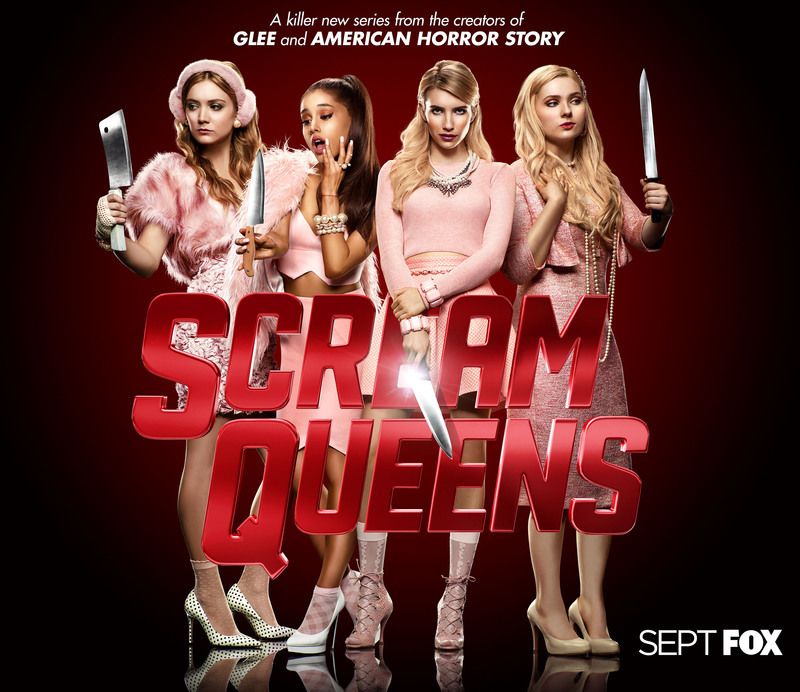 Scream Queens premieres on 26th October on E4. Right you are, this show is terrible. While I do believe a good slasher comedy is hard to pull off, in this one, both the horror and the comedy feel forced. The Netflix exclusive SCREAM (only 1 season so far) is far superior, although it’s not a comedy just a horror series.